The Bren School of Environmental Science & Management is the first laboratory building in the United States to achieve the USGBC’s LEED Platinum designation. 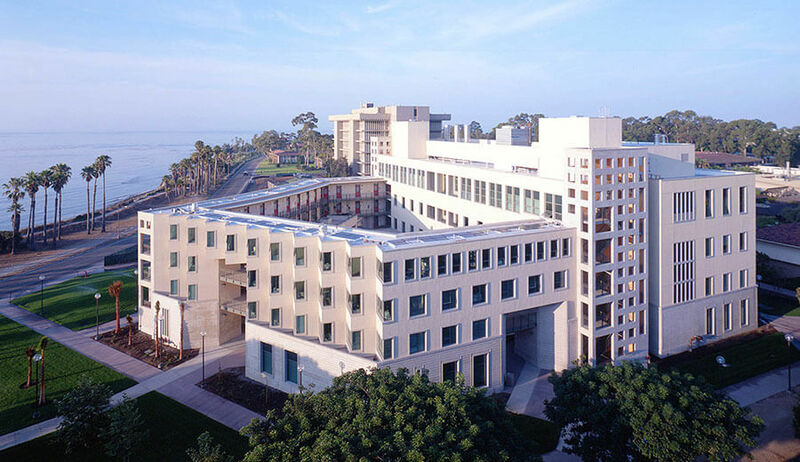 The facility, renowned as the nation’s “greenest” laboratory facility, is a four-story structure that includes research laboratories and administrative offices with environmentally safe building systems that emphasize the use recycled materials. 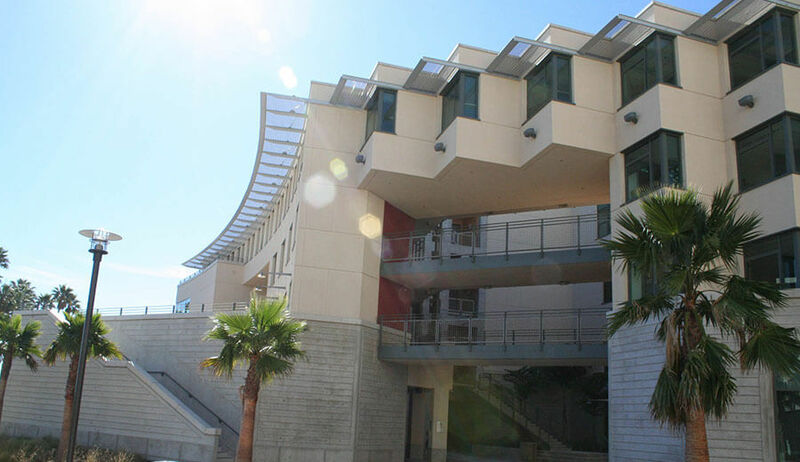 The building incorporates a variety of sustainable design features including natural ventilation, a reclaimed water system, drought-tolerant landscaping, certified wood products from sustainably managed forests, recycled carpeting and flooring products, and energy-efficient roofing. Included in the facility are dry and wet laboratories, along with a user-centered open-innovation ecosystem known more commonly as a living laboratory. A metering system monitors energy use and efficiency in the labs and offices. 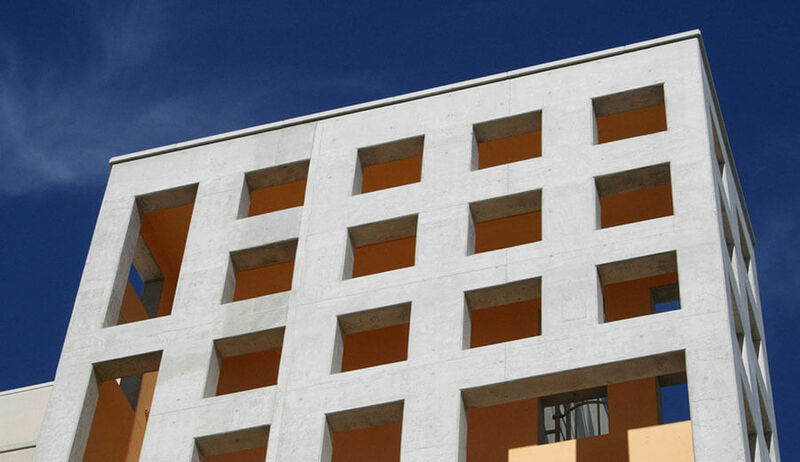 The structure is a mix of steel frame and cast concrete with precast concrete wall cladding, high efficiency glazing and natural stone veneers. The Bren School is part of a comprehensive University of California-system graduate program that connects students and faculty throughout the system’s 10 campuses. The only program of its kind on the West Coast, it offers a master’s degree in environmental studies in which students approach environmental issues from the perspective of taking into account the impacts from various social, political, business and legal influences.